GHR has been a leader in staffing for over 25 years. 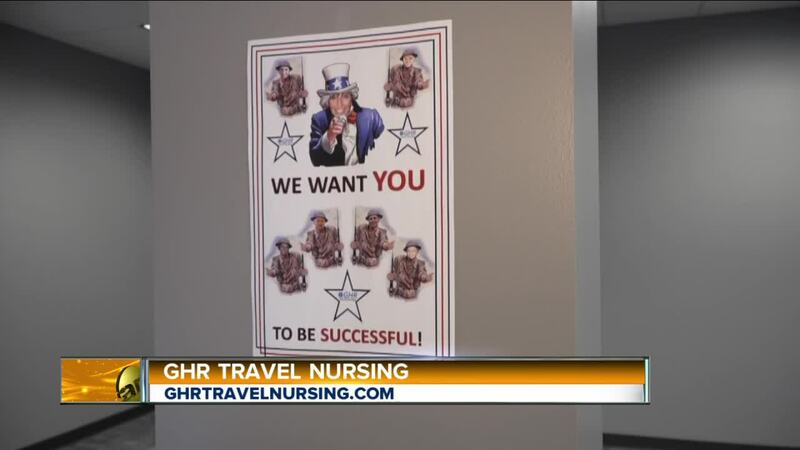 Now their GHR Travel Nursing Program is looking for a few good recruiters. Travel nurses are nurses that travel from one part of the country to another. 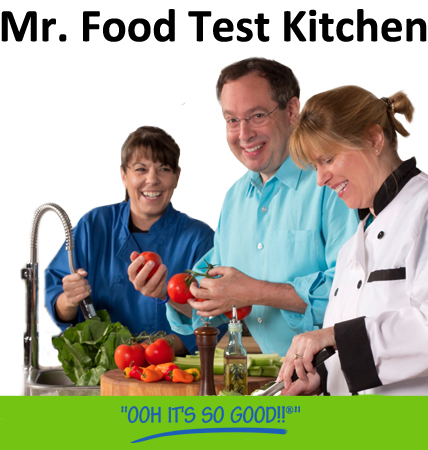 They bring their skillset to an organization for approximately 13 weeks. If you want to help these organizations increase their staff, or if you are interested in becoming a travel nurse, contact GHR.